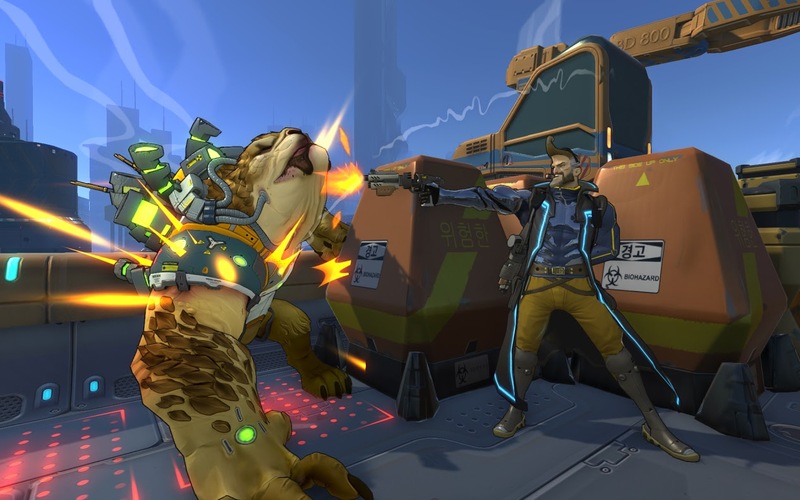 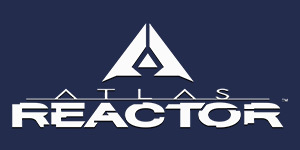 Atlas Reactor offers basic support for Razer Chroma keyboard, keypad, mouse, mousepad, and headset devices. 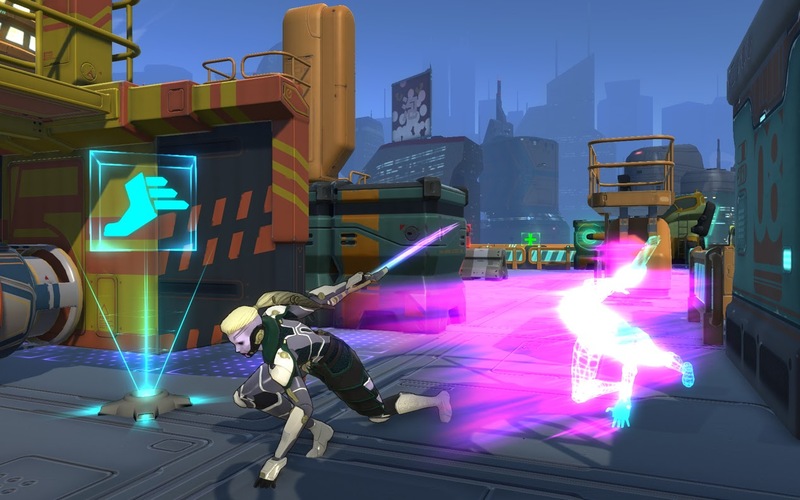 As you move through the various play phases , the colors on your Chroma devices change to match the phase. 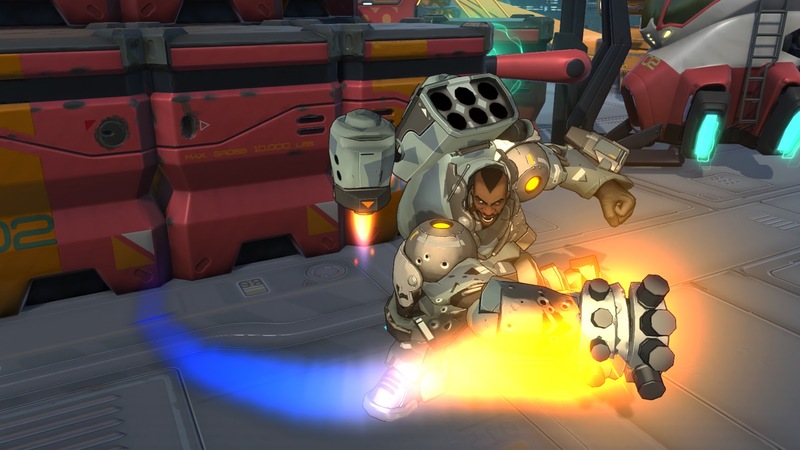 In addition, Atlas Reactor has more advanced support for Razer Chroma keyboard devices: During the Decision phase , the ability hotkeys are lit based on their associated phase, and are unlit if the ability is on cooldown or not currently usable. 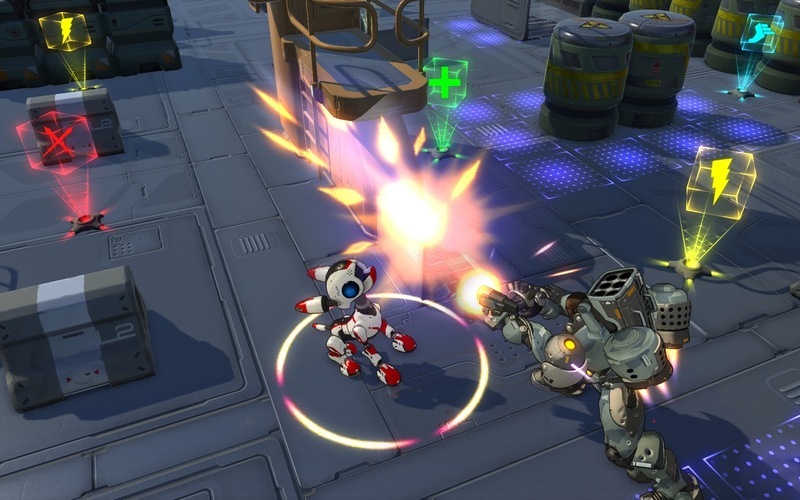 Movement keys are also lit in their own movement colors. 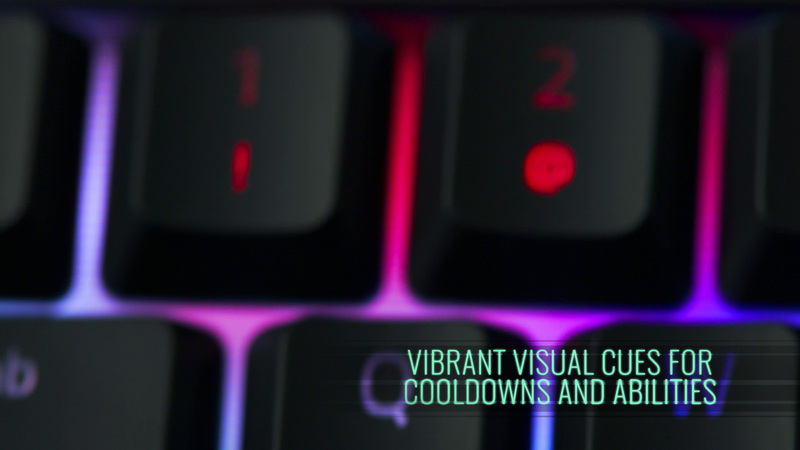 Finally, experience an enhanced tutorial with Chroma color used to illustrate the correct keys.